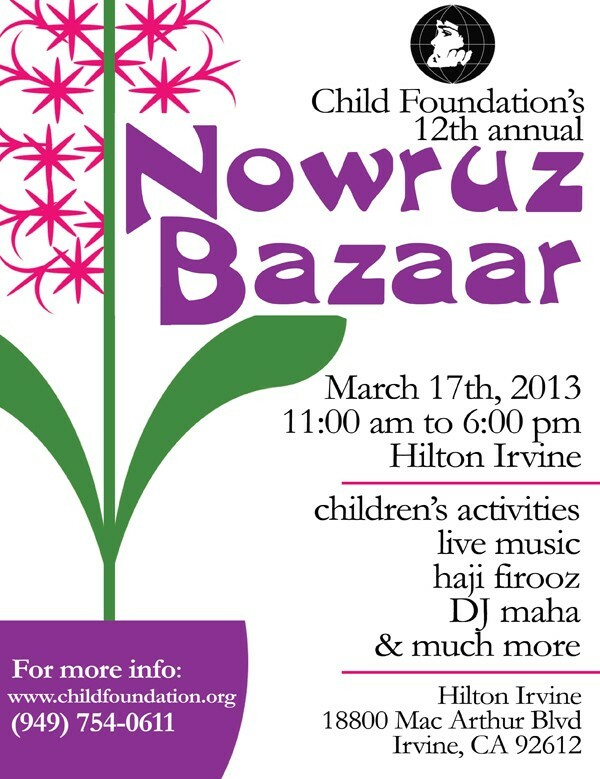 Enjoy children’s activities, face painting, Haji Firooz, DJ maha, Haft-Seen Taraneh, Persian food & more. Free Admission. 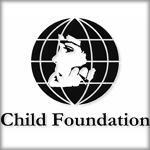 Since its inception in 1994, Child Foundation has provided basic necessities to children living in poverty or hardship by enhancing the quality of the life for these children as well as their respective families. By providing access to education, Child Foundation hopes to increase the number of students graduating from school, and in certain countries, early matrimony.